Birds chirping, bees buzzing, and your kids laughing together in the yard. These are some of the more enjoyable noises that can come floating into your house. But, more often than not, what you actually end up hearing are car horns, train whistles and your neighbor firing up his weed-wacker. 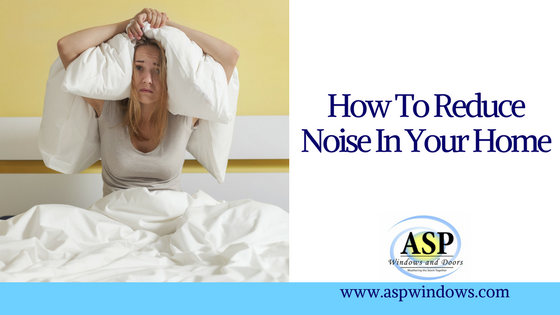 That is why it is so important to learn how to reduce noise in your home. Here are a few tips and tricks to do just that. No, “reducing noise makers” doesn’t mean breaking your neighbors weed-wacker (although that may help). What it does mean are quieter appliances. 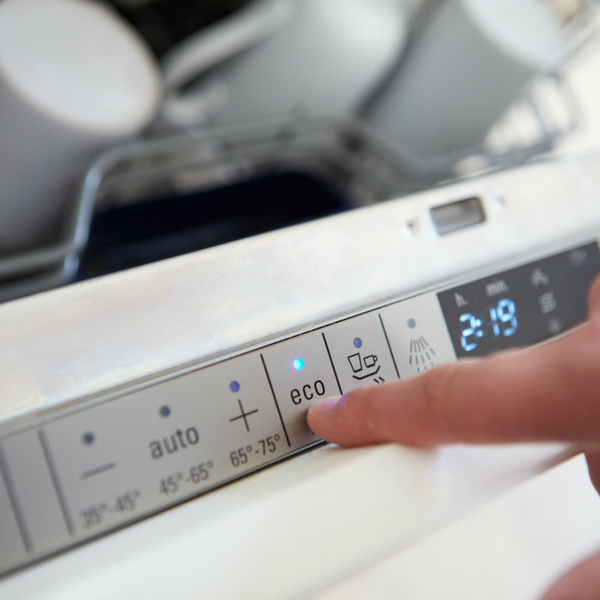 In recent years appliance manufacturers have finally picked up on the desire that many consumers have for quieter home. 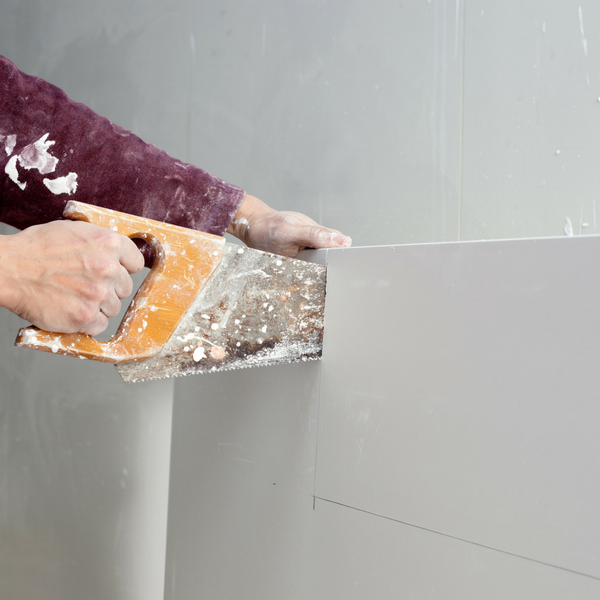 Drywall is a heavy, dense material capable of stopping sound in its tracks. For brick or stone walls you can add a layer of drywall and then paint over it. Or, for rooms with existing drywall, you can always add more. 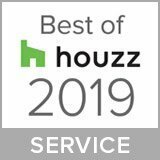 You will, of course, have to refinish and repaint the new drywall, and you may have to extend some electrical outlets, but those are both pretty easy. Mass loaded vinyl is made specifically to reduce noise. It is is a flexible material that is made to deaden sounds. You can hang it on walls, doors, and windows, or you can put it between layers of drywall to reduce sound through the walls. Most doors are made with a hollow core, which is terrible for sound reduction. So one of the best ways to reduce noise in your home is by installing some sound blocking doors. The sound is like water in that it can escape into and leak from holes in your walls, ceiling, and windows. To stop this from happening you can use acoustical caulk to plug sound-leaks around your home. Make sure to check your ceiling fixture and fan, switch boxes and door casings. Some sound doesn’t come through your doors, but around it. You can install weatherstrips to create a seal that greatly reduces sound that is traveling through your doors. Acoustic panels help absorb sounds before it can bounce off walls and ceilings. Also, inside the room, acoustic panels can actually improve the sound. Which makes acoustic panels perfect for movie rooms. 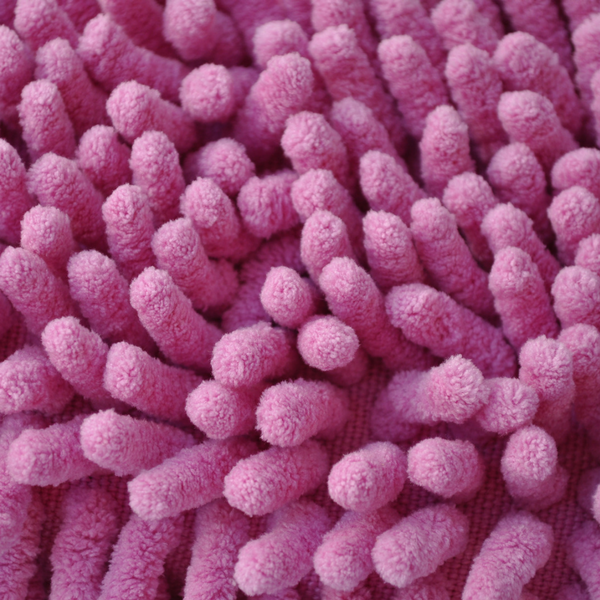 You can do this quite simply by adding soft items to rooms. Things like couches, pillows, rugs, carpets and, drapes. You can add silencing ducts (which last for decades) to your air conditioner, which will really quiet it down, white cheaply. Usually for under $100. If your home has a garage attached to a main part of the house it may be responsible for a lot of the noise you’re hearing. If so, try replacing the door with something thicker and, preferably, with foam insulation. For better, quieter windows and doors check out our website or give us a call at (844) 311-7767.